How important is it that staff have sufficient knowledge of the gins, especially craft, on the back-bar? Very important. If bartenders know the gin then they can serve it correctly, garnished properly and with the correct tonic. Some tonics can change the flavours of the gin and not always in a good way. What are the advantages to sending staff on distillery tours? The advantage of sending staff on distillery tours is that they’ll have the opportunity to learn about the products first hand from the distillers. The customer shouldn’t know more about the products than the staff who sell them. What aspects of gin production does your distillery tour cover? We cover all aspects of gin history, production and flavour profiles during a class at our gin school. We work with our gin school students to choose the right balance of botanicals to suit their personal tastes, assist them in setting up their mini copper still, and help with bottling and labelling. 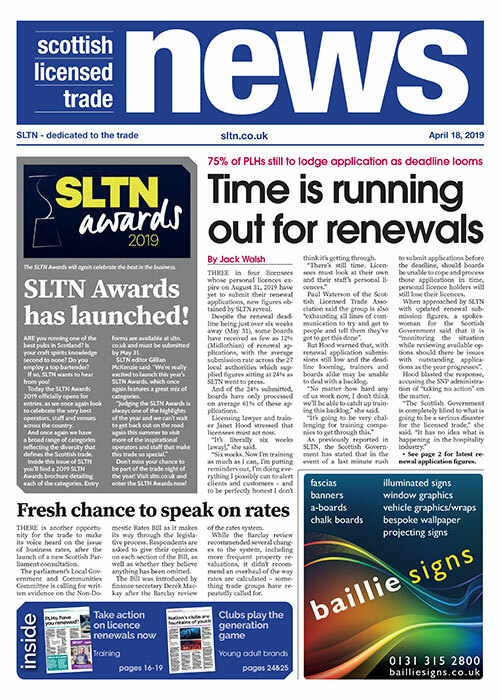 Do you offer any trade-specific training sessions? We offer to attend any of our customers’ venues and provide full training, which does help them massively. Most companies rely on internal training sessions, which can have an adverse effect if proper research is not carried out. How many people are tours limited to? 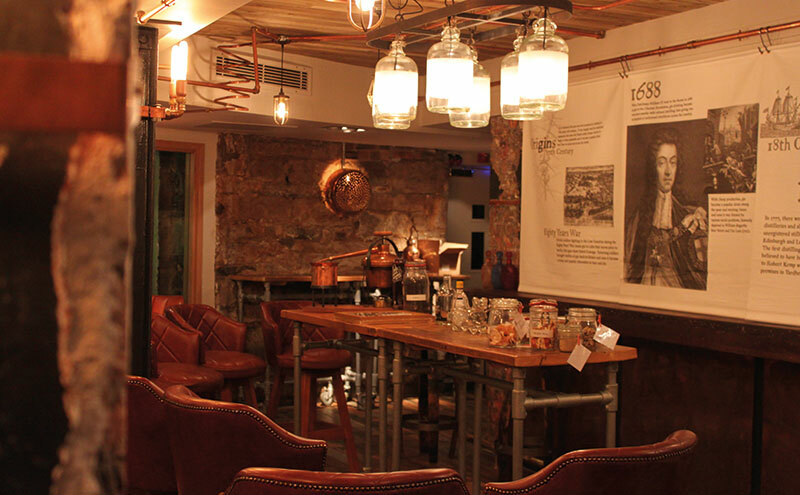 Our gin school has six mini stills which can either be operated individually or between two people. We have a maximum capacity of 12 people at any class. What’s one fact about the distillery that would surprise bartenders? The fact that every part of our production process takes place in Skye. From distilling our base spirit and picking local botanicals, right through to bottling and labelling, our gins and vodka are truly local. Any bartender will tell you it’s crucial. 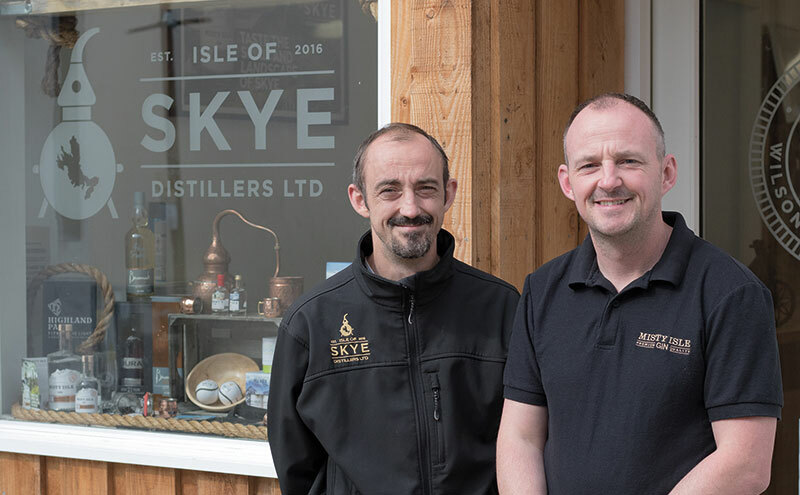 There’s so much variety in the category and so much consumer interest, staff are perfectly placed to educate others, and absorb knowledge from a number of sources, such as distillery visits. In the on-trade, consumers look to bar staff for recommendations and new ways to experience gin. Staff in the on-trade are on the frontline when it comes to elevating a customer’s gin drinking experience. A lot of customers will turn to their bartender for advice; so it’s our job to ensure staff are equipped with as much knowledge about Edinburgh Gin as possible – providing bartenders with both an agency and authority when it comes to talking about our brand and ways to enjoy it. We provide a variety of tours, from our introductory Gin Discovery tours for those new to the spirit, to our Gin Connoisseur tours for those thirsty to know about the art of distilling – perfect for bartenders who have existing knowledge of the category. 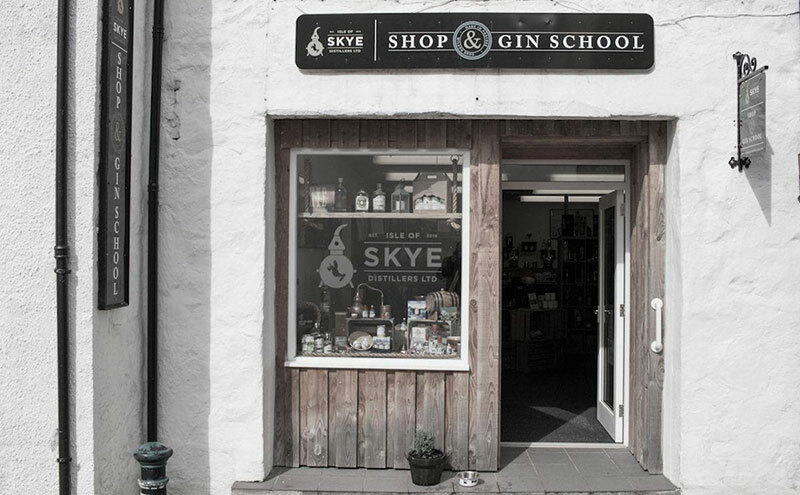 We regularly host dedicated on-trade training sessions at our distillery. Our Gin Discovery and Gin Connoisseur tours are limited to 12; our Gin Making Experiences to five. The number of miniature stills we use on a day to day basis and just how many iterations we distil when perfecting our gins; the highest number we’ve ever distilled for one gin was 38.